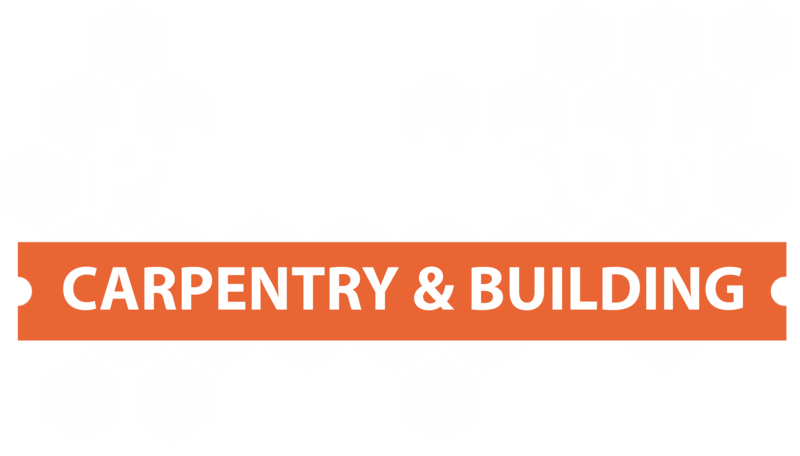 At Parkinson Carpentry & Building we are highly skilled in property extensions and have many years worth of experience within the building and carpentry sector. When you choose our company of your extension you can feel assured that you have chosen a professional company that will take care of every aspect of your home extension project. From the initial design stage through to the finishing touches we offer a complete hassle free service. When you decide to have a house extension you will need to ensure you have chosen a builder that can draw up your plans and submit them for you to make sure your new extension complies with the latest building regulations and that your planning permission is granted. At Parkinson Carpentry & Building we can take away all of this stress. There are many benefits that come with having a house extension, firstly it is the most effective way to increase your living space whilst avoiding the high costs of moving house. A house extension is also a great way to add additional value to your home. So whether you are looking to increase the size of your lounge or kitchen or perhaps you want to create some extra bedrooms then an extension is the ideal solution. More Information / Free Quote? If you have any questions regarding our home extension service then please feel free to get in touch with us. Our team are highly experienced and will be able to answer any questions that you may have. We offer free no-obligation quotations along with being competitively priced.